The Petition sought (i) to quash the first allotment list; and (ii) a mandamus to HNLU to issue a fresh allotment list. The HNLU has been asked to file a reply before 17th June, 2013. The petition also sought to keep four seats vacant in NUALS. The petitioners are being represented by Advocate Jayashankar P G and NUALS is represented by Senior Counsel, Babu Varghese. The Court instructed Advocate Jayashankar to serve notice to HNLU simultaneously via speed post and email. 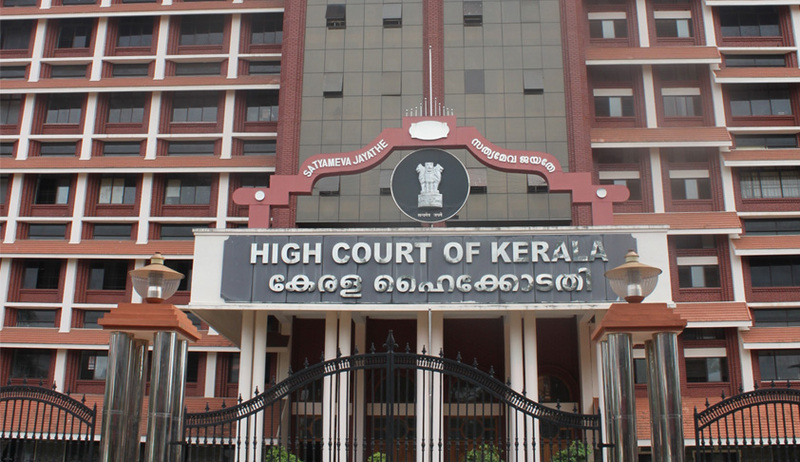 Observing high standards of judicial propriety, two Judges of the Kerala High Court refused to hear the matter owing to personal reasons on Friday. The case was then referred to the Chief Justice, who later posted the matter before Justice K Surendra Mohan. The matter is now listed for hearing on 17th June, 2013.